Car bumper scuff damage can not only harm the appearance of your vehicle, but also significantly affect its resale value. Rather than wasting money on an expensive complete bumper replacement, you can now restore your bumper to pristine condition with our professional bumper repair service. ChipsAway Ireland are specialists in minor car body repairs, and our bumper repairs can be carried out in a fraction of the time and cost it takes traditional body repair shops. In fact, on average it takes us just a few hours to carry out full and professional bumper repair, saving you time and money. We can repair most kinds of bumper, including plastic, textured and painted bumpers, as well as metal and chrome bumpers. Our repair specialists will remove any minor cosmetic damage caused by bumper scuffs, scrapes, cracks, dents and paintwork scratches. You can expect excellence and a high quality finish as standard with ChipsAway Ireland – we cross check the manufacturer’s original colour code specification to ensure a perfect paint colour and texture match. This means your bumper will be seamlessly restored to pristine condition. And because we only need to restore the affected areas, bumper repairs carried out by ChipsAway are extremely cost-efficient to complete. We offer mobile bumper repair across Dublin, as well as services in our two bodyshops: Castleknock in North Dublin and Sandyford in South Dublin. 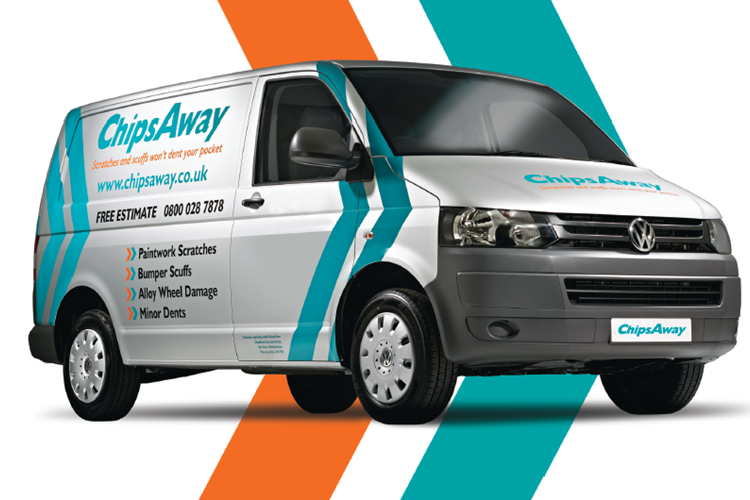 What’s more, all work carried out by ChipsAway Ireland specialists is fully guaranteed and of the highest quality.